The Sonos One smart speaker now finally lives up to its name for Australian customers, with the speaker now supporting Amazon's Alexa assistant locally. The news was announced by Sonos via an email. It reads "With Amazon Alexa on Sonos One, you can play, skip, pause, replay and move music all around your home completely hands-free. Plus, enjoy many of Alexa’s helpful skills and features." “We are all about giving customers the freedom to choose the streaming services and voice services they want in their homes, and bringing Alexa to our entire home sound system in Australia is a big milestone for us” said Antoine Leblond, VP of Software at Sonos. 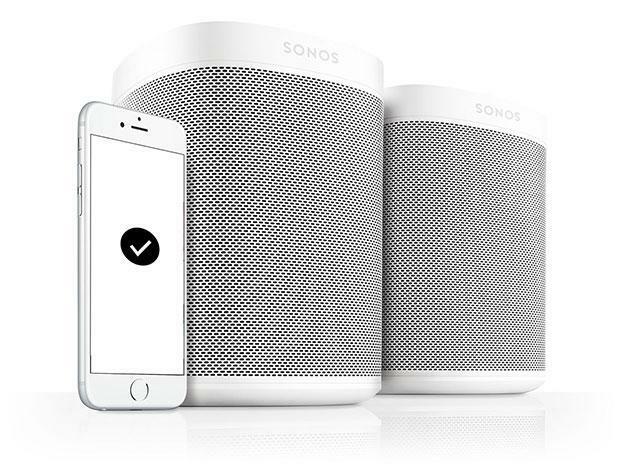 Those looking to enable the feature will first need to update the software on their Sonos One speaker to the most recent version. Once that has been done, they'll be able to start the process of adding Amazon Alexa to Sonos in the Browse tab, or under the More tab in the Voice Services section of the Sonos app. In our initial review of the Sonos One, we said that "there’s no question that the Sonos One smart speaker sounds better than the Google Home does. However, buying one now is a proposition that’s precarious at best given the omission of the smart assistant side of things." With the arrival of the speaker's first smart assistant, expect an update to our review in the near future.